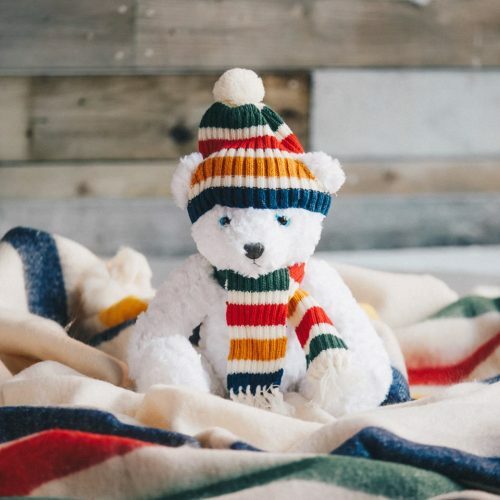 This holiday season, Hudson’s Bay Canada is offering a exciting deals. The Holiday Deal of the Day for Friday, December 8, 2017, is 50% off Mikasa Dinnerware, Barware & More. In addition, save an extra 15% off using the promo code Hurry at checkout. This Mikasa Set of Eight Cheers Stemless Wine Glasses is on sale for only $29.99 (originally $139.99) You save $110! 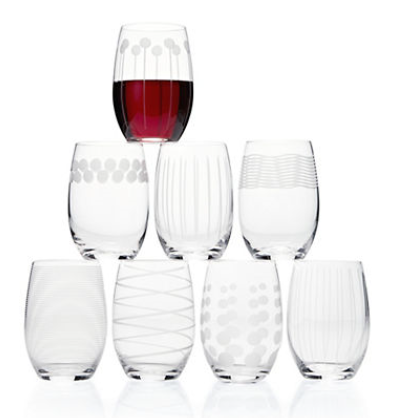 Entertain your guests with this set of eight stemless wine glasses, each designed with a unique pattern. The distinctive dots, lines and swirls help guests easily identify their glass.